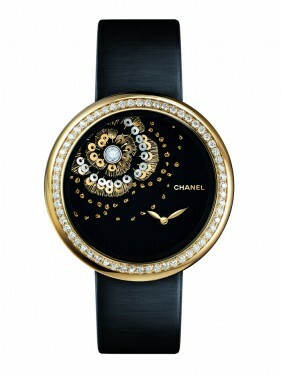 Chanel presents its new horological creation, the watch Première Boy, with a masculine style totally dedicated to women. One form, the octagon which reminds us of the iconic and emblematic watch Première, tribute to the legendary bottle No5 and Place Vendôme. 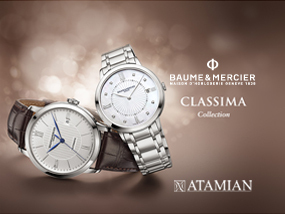 A creation inscribed in the vocabulary of the house watchmaking with its sobriety, its refined aesthetic, its strong lines and the form signature of the house. The design is both contemporary and classic, the corners are polished and satin … When the refinement reveals the perfection. An inspiration, the male. 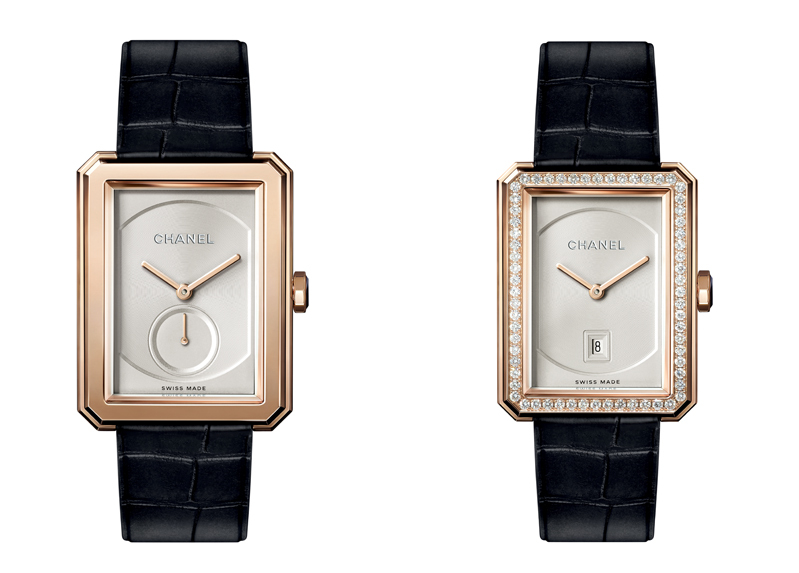 Chanel takes Première, its first feminine watch creation towards a masculine territory. The watch Première Boy carries with it the art of twisting elements of menswear, so dear to Gabrielle Chanel. 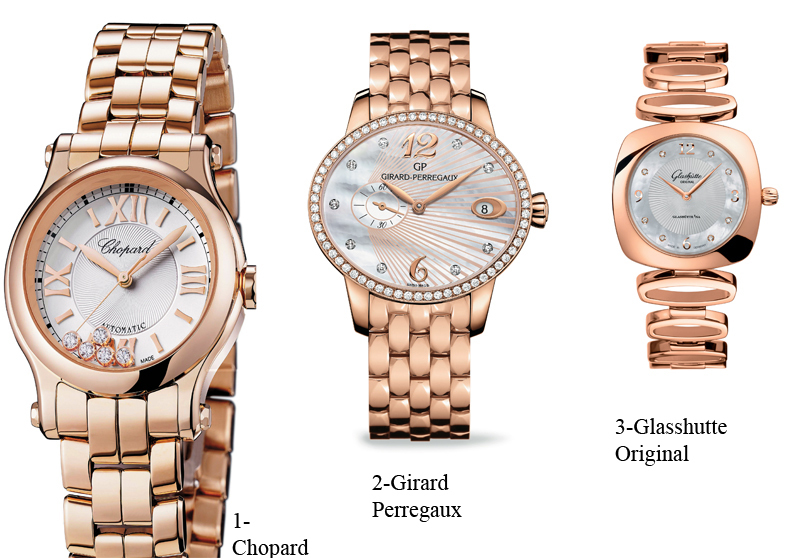 With its enigmatic name, it does not hesitate to shake up the classic codes of feminine watchmaking. Here, it’s all about style, balance, proportion and detail. 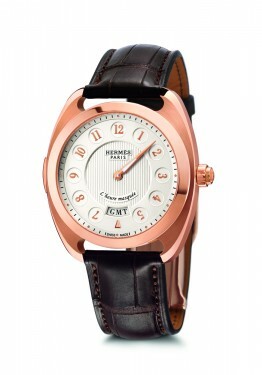 An XL format 37X 28,6 mm equipped with a mechanical hand-wound movement with a small seconds counter at 6 o’clock. A Large format 34,6X 26,7 mm equipped with a quartz movement with a date at 6 o’clock counter. 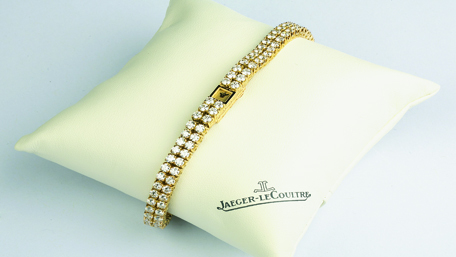 A curved box highlighted by many beveled angles and satin and polished finishes, in beige 18K gold with or without diamonds, or 18K white gold adorned with diamonds. A finely guilloche opaline dial highlighted by an oblong shape and stripped of numbers. A semi-matte alligator Mississipiensis strap with folding buckle.